Able Engraving and Design manufacture different types of engraved labels that can be used in a variety of applications and industrial settings including: electrical installation, gas installation, industrial shop floors and plant-rooms, or anywhere that labels are required to identify machine parts and/or equipment in a tough environment where labels constructed of weaker materials would soon suffer damage due to exposure to chemicals, wear and tear or regular impacts. Able Engraving also supplies Rating and Instruction plates for machinery and can fulfill special one-off short orders or manufacture any type of label in bulk quantities. 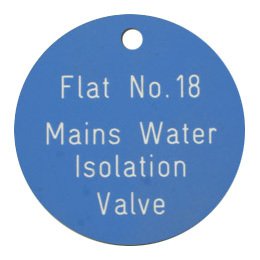 We also manufacture valve discs (also known as valve tags or valve labels) that are commonly used in plumbing and gas installations such as air conditioning installations and boiler rooms. Our engraved labels can be manufactured from a variety of materials including Anodised Aluminium, Stainless Steel, Polished Brass, High pressure rigid laminate commonly known as Traffolyte and flexible laminates. The technique of engraving the text, image or design into the surface of these materials ensures that no part of the image lies on the surface where it can be damaged by abrasion. Aluminium, Stainless Steel and Brass labels are engraved to a suitable depth and in-filled with a durable enamel paint that is available in a large range of colours. The same technique and materials can be used in the manufacture of large and small control panels and distribution labeling, many examples of which can be found on our website. No design is too complicated for our state-of-the art equipment and highly skilled team of engravers. 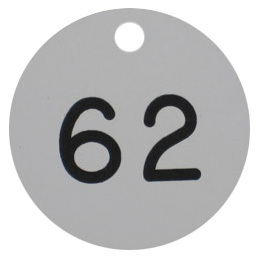 Engraved labels can be supplied with pre-drilled fixing holes or super strong self adhesive backing. Our valve discs can be supplied with pre-drilled holes for fixing and we can also supply ball chain for suspending the discs. Our experienced staff will offer helpful and friendly advice on different fixing methods, components and materials. As with all our engraved products we guarantee to our customers that they will receive the highest quality engraved labels and a fast efficient turn-round of any orders they place with us. 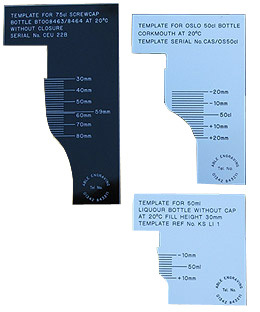 Engraved labels can be used in a wide range of contexts. 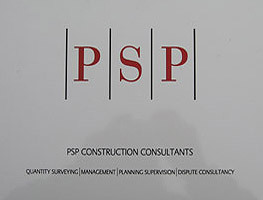 For example, companies can have their brand designed in a plaque, which helps to create an identity for the business. Other common uses are the memorial or commemorative plaques, for important events such as college graduation. But some equipment really needs labels or tags since there are standards to be met, ensuring safety and product quality. That is the case for many manufacturing and engineering companies. 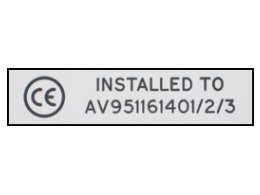 Besides the compliance with standards, these labels can be used for logistics, maintenance and inspection purposes. When you have to work with many machines, it is essential to keep track of the maintenance and inspection. After all, the good functioning of the equipment is necessary to keep a safe workplace. Managing and planning the maintenance and inspection of your equipment is a part of every business routine. Not only because there are UK laws for commercial and industrial activities, but because planning can save your time and cut costs. The labels will help you to strategically plan when it will be the next maintenance or inspection and when you will have to replace or fix some machine. Now that you learned the importance of labels, the next step is to find a reliable team to make your engraved labels. Here at the Able Engraving and Design, the labels are created according to your needs, be it a hand or machine engraving. You can also count on us to create the design and choose the best material to be engraved. And since we have computer aided machines, we are able to work with large quantities if you need. So this is your chance to have high quality labels, adapted to your materials, with accurate engraving. You can get in touch with us by using the contact form, sending an e-mail to sales@able-engraving.co.uk or calling +44 (0) 1342 843211. We are looking forward to start your label project!